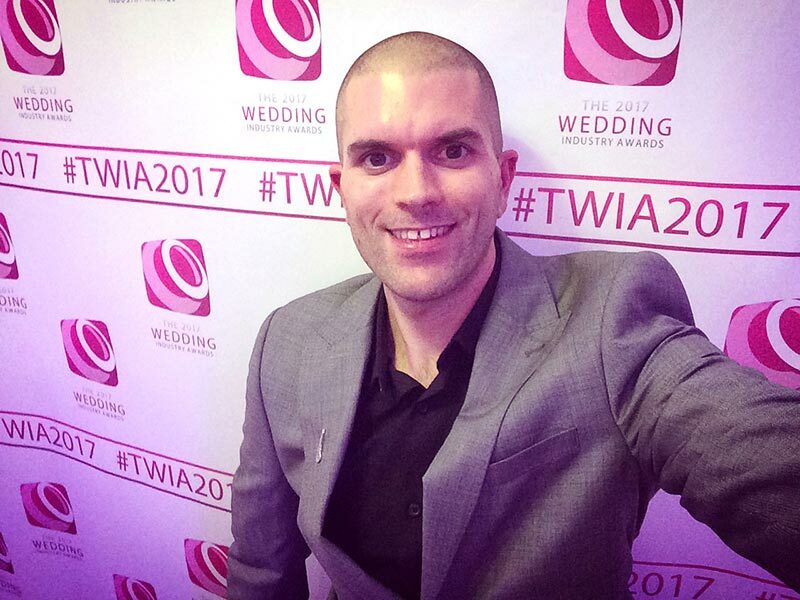 This year I was nominated for an award at the prestigious Wedding Industry awards. I attended the regional finals last Wednesday at Old Down Estate, Bristol. Did I win? Well, more on that in a moment, but first – why I entered, and some background. 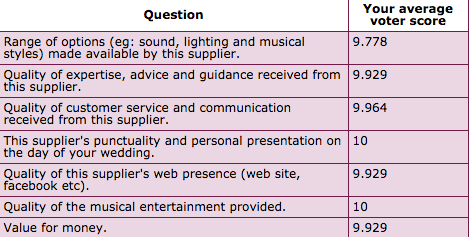 Well, I must say it’s been an absolutely amazing year for me and my little wedding guitar business. It’s my second full year of being a full time musician, specialising in live music tailored specifically for weddings. I’ve been a working musician for over 10 years now, but in the past I’ve always fitted it around other jobs. Last January I took the plunge and made the business my 100% focus. It was a little scary at the start, as I’m sure anyone who’s dived headfirst into self-employment can relate. 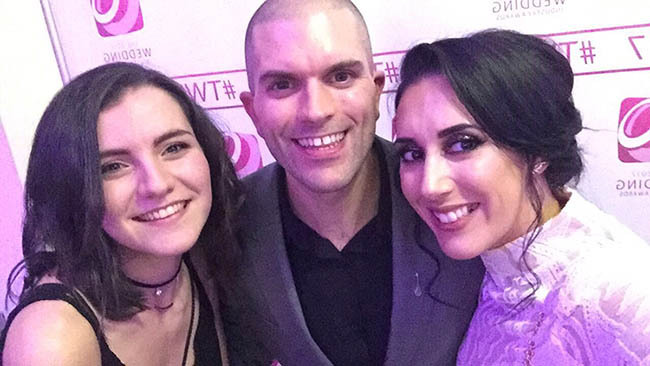 I spent the whole of January promoting my business, redesigning my website, filming new promotional videos, arranging performances at wedding fairs and doing all I could to move things forward. Slowly but surely, my little snowball got bigger and bigger. At the turn of the year, before I took the plunge, I think I had six bookings in the diary. I ended up playing at 40 weddings in 2015 and 55 in 2016. Add to that private parties and gigs at my regular venues in Bristol; all-in-all it’s been a very busy year! I’m now at a point where, unfortunately I seem to be turning down more bookings than I can take on – obviously great news for me business-wise, but also such a shame! I hate having to send that “sorry, I’m already booked” email. Anyone who’s planned a wedding, or worked in the wedding industry will most-likely have seen the above logo – it’s the Wedding Industry Awards symbol, a body that recognises the very best suppliers in the business. I’ve thought about entering a few times, and this year I was nominated on more than one occasion so thought the time was right to put myself forward. I contacted my wedding clients, and was thrilled to received such support, positivity and enthusiasm from everyone! The comments I received were absolutely incredible – you can read all my feedback from voters here, it really blew me away. Scores from voters – almost perfect 10s across the board! 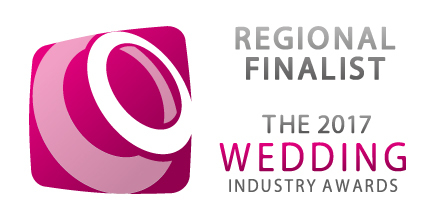 When I received notification that I was a Regional Finalist, I was over the moon! In my first year of entering I’d made it all the way through to the finals, and was in with a chance of winning an award. Well, sadly it was not meant to be this year! The award was picked up by the very talented Evertide – worthy winners for sure. Naturally I was a little disappointed to miss out – despite assuming that I probably wasn’t going to win, when it came to the point where the award was being announced I couldn’t help but get my hopes up! Never mind, there’s always next year – and I’ll be looking to up my game in every area to see if I can secure an award next year! Despite not actually winning the award, the feedback I received was just incredible. It’s so satisfying to know that you’ve done a good job, and contributed to someone’s perfect day. I was really moved reading some of the comments received. My philosophy has always been to create a rapport with my wedding couples – that’s why I’ll never work for an agency. The personal interaction is what makes it special. I’d like to take a moment just to thank every single bride and groom who have booked me to play at their special day. Every occasion has been unique, memorable and an absolute pleasure to be at. This entry was posted in News and tagged acoustic, awards, Bath, Bristol, ceremony, Cornwall, Cotswolds, Devon, dorset, entertainment, event, guitar, guitarist, idea, ideas, inspiration, live, music, musician, national, performance, reception, regional, singer, Somerset, south west, southwest, wedding, wedding awards, weddings, Wiltshire by Pat McIntyre. Bookmark the permalink.